Product information "EMPIRE XPU - Manual"
The EMPIRE XPU Manual provides a colorful and comprehensive explanation of our EMPIRE XPU products. Handbook in a sturdy cardboard box with magnetic closures. Pre-punched ring binder holes and a clear index enable quick updates and individual extension by the user. This print product is an accessory to the software manual which is on the software CD-ROM/USB-Stick. 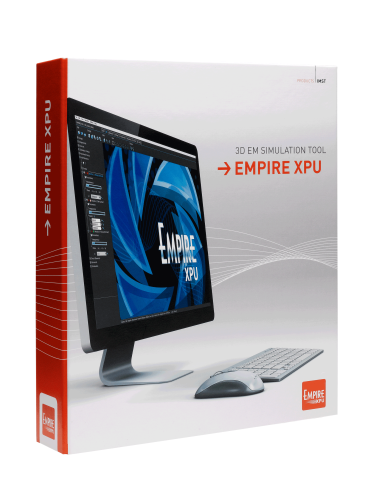 Related links to "EMPIRE XPU - Manual"
Customer evaluation for "EMPIRE XPU - Manual"